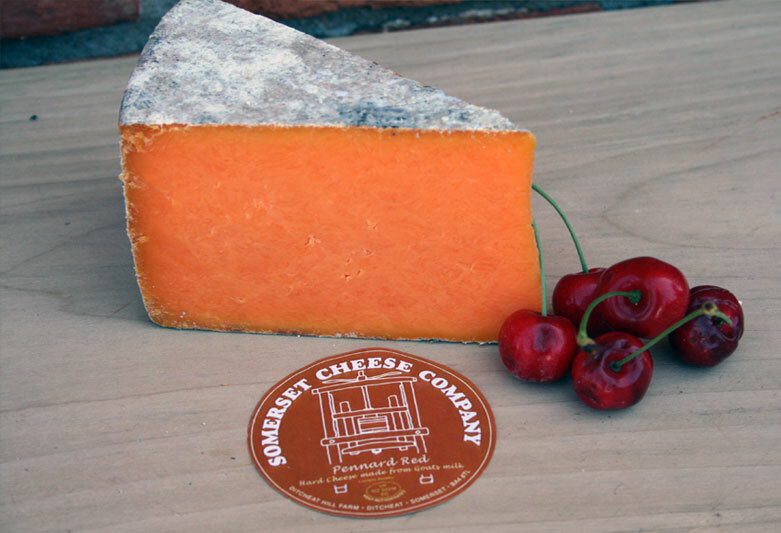 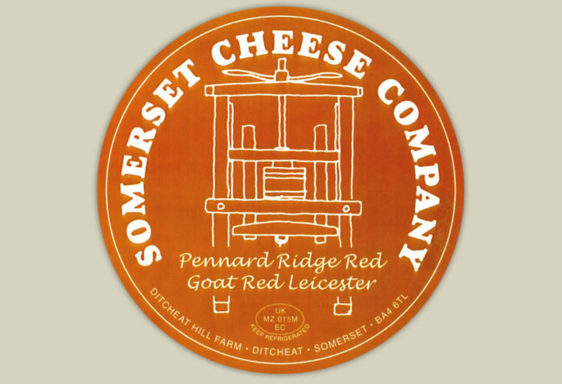 Our Pennard Ridge Red goats cheese has a smooth, close texture with the traditional golden appearance of Red Leicester. 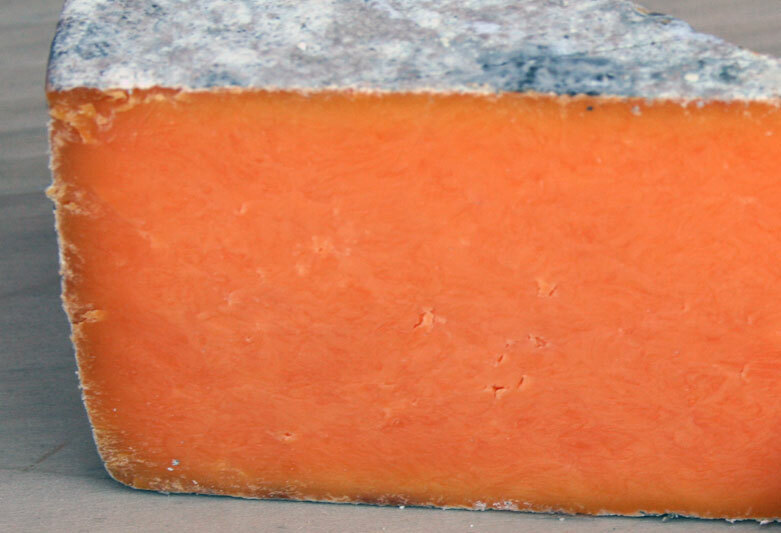 The flavour of the goats cheese is full, being initially sweet and nutty with a slight sharp edge to finish. 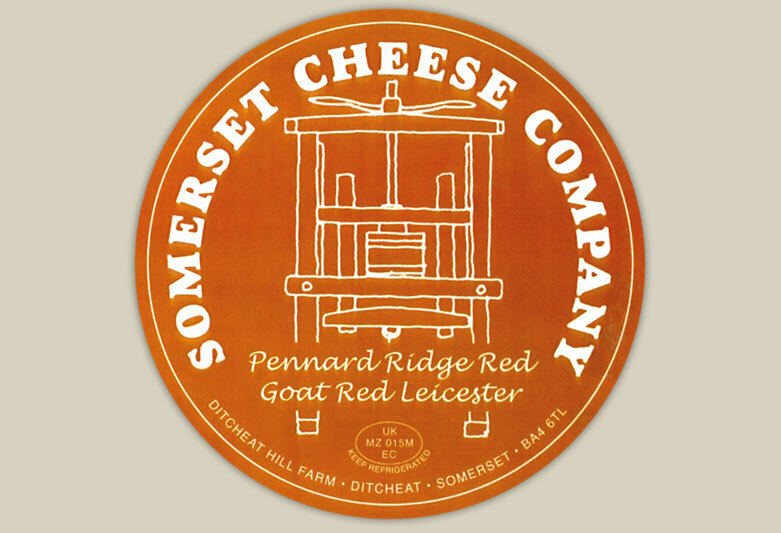 Pennard Ridge Red goats cheese takes its name to link with the other goats milk cheeses produced at the dairy.